Continental Engine Offset Oil Filler Tube & Cap. P/N 640620-8. 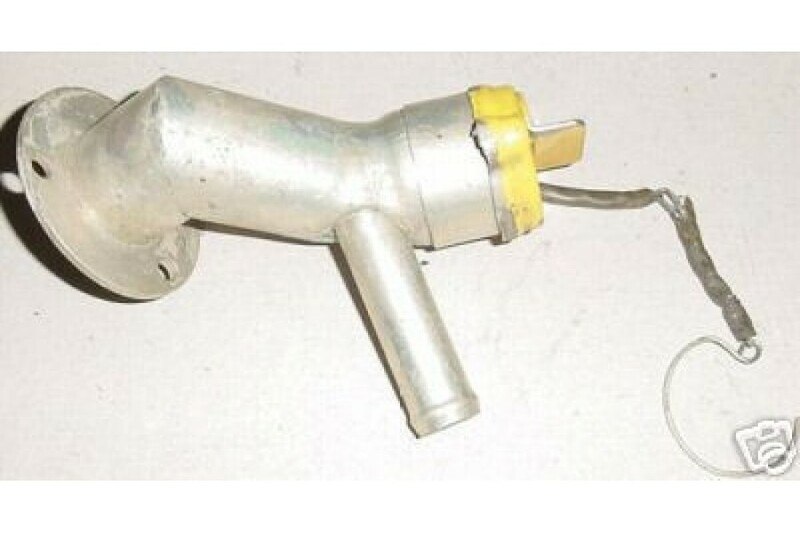 Continental Engine Offset Oil Filler Tube & Cap. Oil Cap P/N 640620-8 or 640620-9. Filler tube P/N unknown. Filler tube diameter 1 3/8". Unsure of which model it fits. It is in overall good condition.